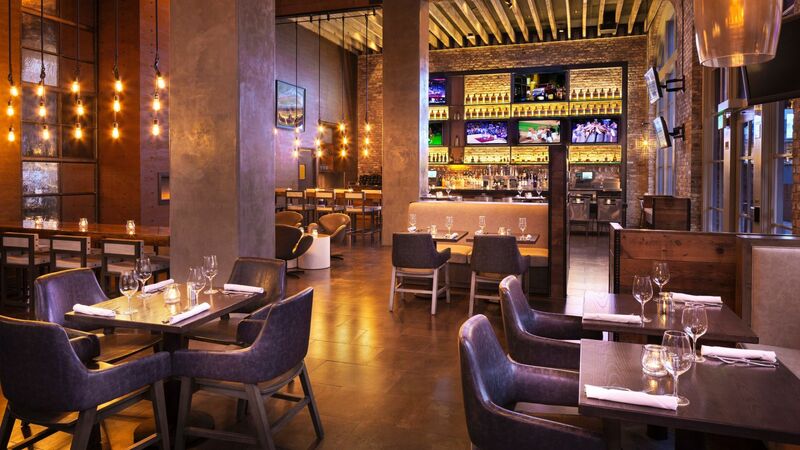 Hyatt Centric Fisherman's Wharf San Francisco features two unique dining experiences at The Wardroom and Brick & Beam. 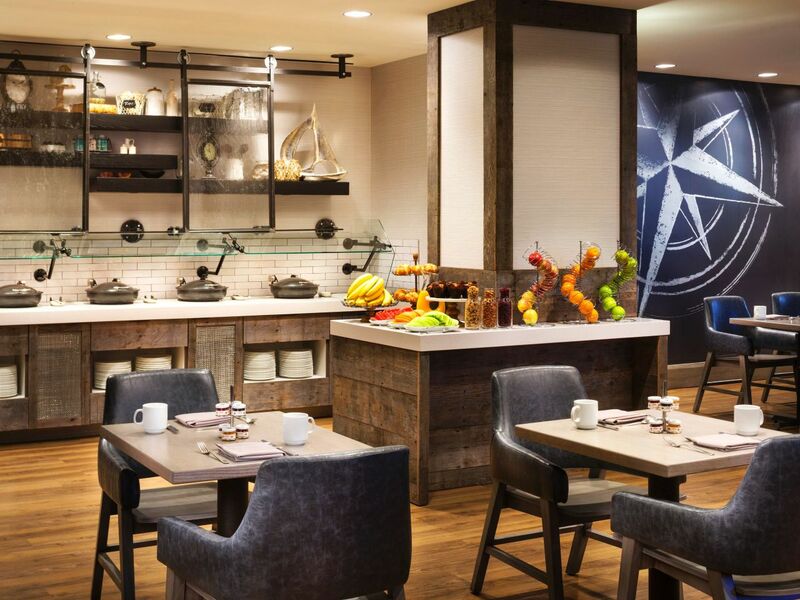 The Wardroom is your breakfast destination offering a daily buffet in addition to locally inspired creations. 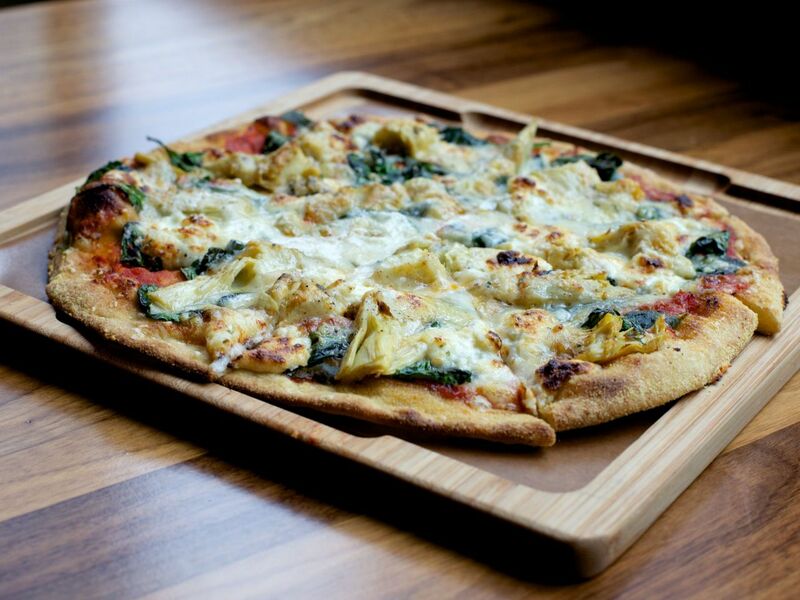 Brick & Beam serves a selection of fresh, locally sourced comfort food with sustainable seafood specialties. 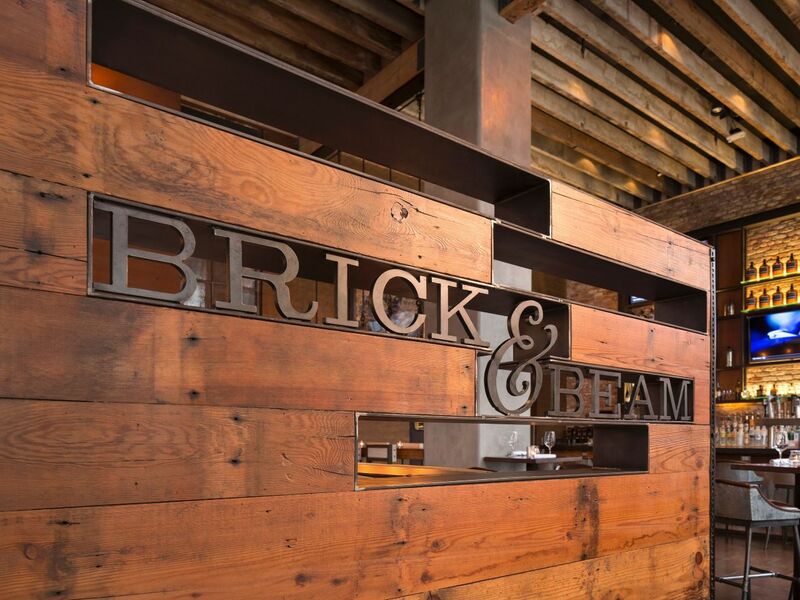 Brick & Beam celebrates the heritage of the Fisherman’s Wharf neighborhood with culinary craftsmanship in a stunning space of brick, wood, and steel. The welcoming, oversized fireplace is a cozy spot to split a bottle of Napa Valley wine with friends. Brick & Beam’s Seafood Watch program takes a fresh approach to sustainable seafood, crafting a responsible menu of carefully sourced local foods. Menu items include crab and clam chowder served in a sourdough bread bowl, Ahi Tuna Poke, or pan-seared NY strip steak. Daily 10:30 a.m. – 11:30 p.m. The Wardroom is the perfect place to start your day with fresh fare made from locally sourced ingredients. Grab a power breakfast and keep your morning light with a yogurt parfait, steel-cut oatmeal, or fresh-squeezed juices and smoothies. Or, enjoy a decadent brunch complete with a Bloody Mary or a mimosa. Dig into the daily breakfast buffet or order from a menu of regional specialties such as the Dungeness crab omelet or pancake-dipped sourdough French toast. Grubhub is here to make your stay at Hyatt Centric Fisherman's Wharf San Fransisco even more delicious. Pick from some of the best restaurants in the neighborhood and enjoy them from the comfort of your room.